AP Benson Limited is pleased to announce that it demonstrated that it achieves Cyber Essentials certification standards in our recent assessment. 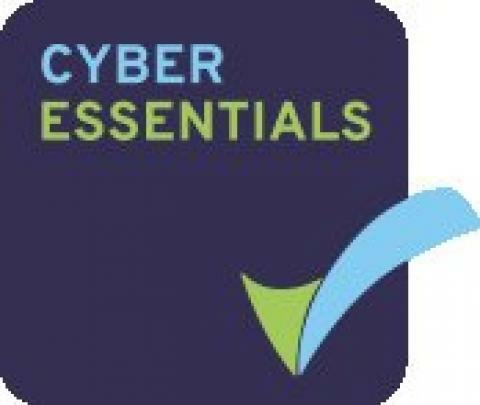 Our Cyber Essentials certificate can be found here (certificate number 4192890) and is valid until 22nd January 2020. Dr. Craig Livingstone, responsible for ICT systems at AP Benson, said that "the certification demonstrates our ongoing commitment to data security and protection for our clients and our business."